Price reduction! Bask in the incredible long-range views from the treetop setting of this spacious family home in Mountain Air that's fully furnished and priced below appraisal. Open floor plan with living/dining, kitchen, MBR suite and second BR provides gracious one-level living. Loft and lower level each have BR/bath, ensuring plenty of room for family and friends. Nicely upgraded. Large decks enhance outdoor living. One car garage and golf cart parking. Convenient to the great club amenities - golf, tennis, dining, fitness center, runway. Basement square footage based on exterior measurements. 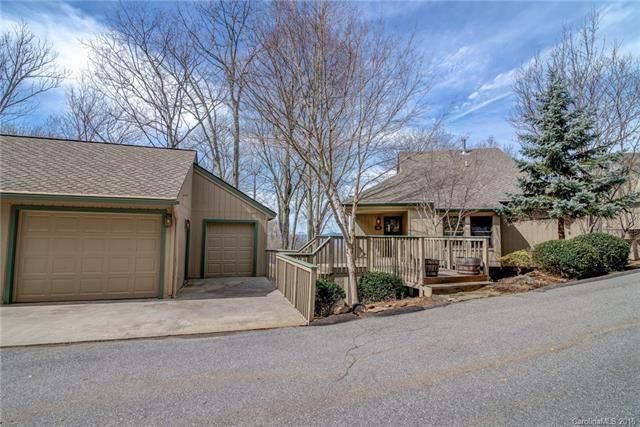 Sold by Wnc Mountain Realty Group Llc.